Mark April 7 on Your Calendar! Mark it on your calendar! 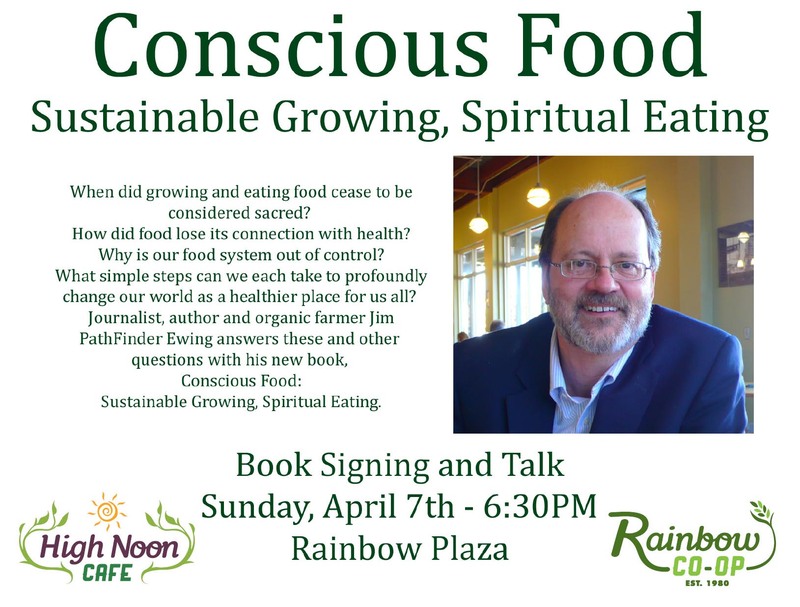 I’ll be speaking about my new book ‘Conscious Food’ at 6:30 p.m. Sunday, April 7, at Rainbow Natural Foods Co-op, Jackson, MS! It’s free. Food provided by High Noon Cafe. I’m really honored that Rainbow would do this. They volunteered. Out of the blue! What sweet, sweet people!